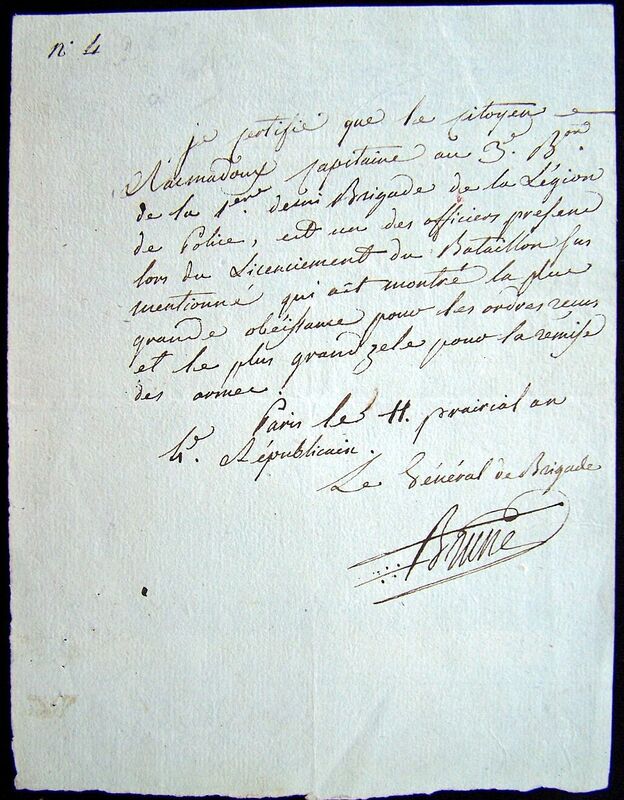 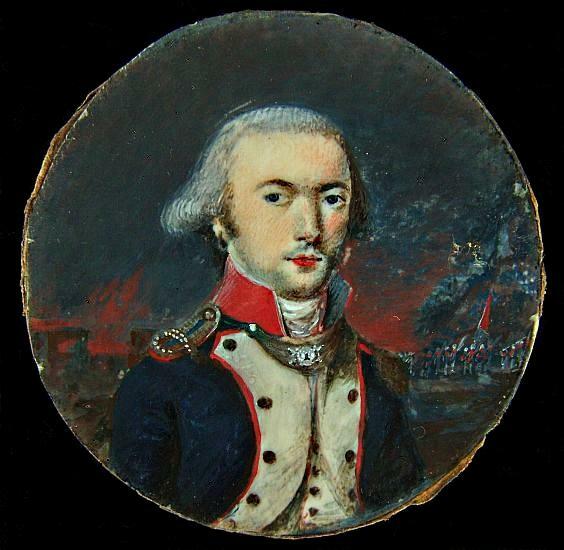 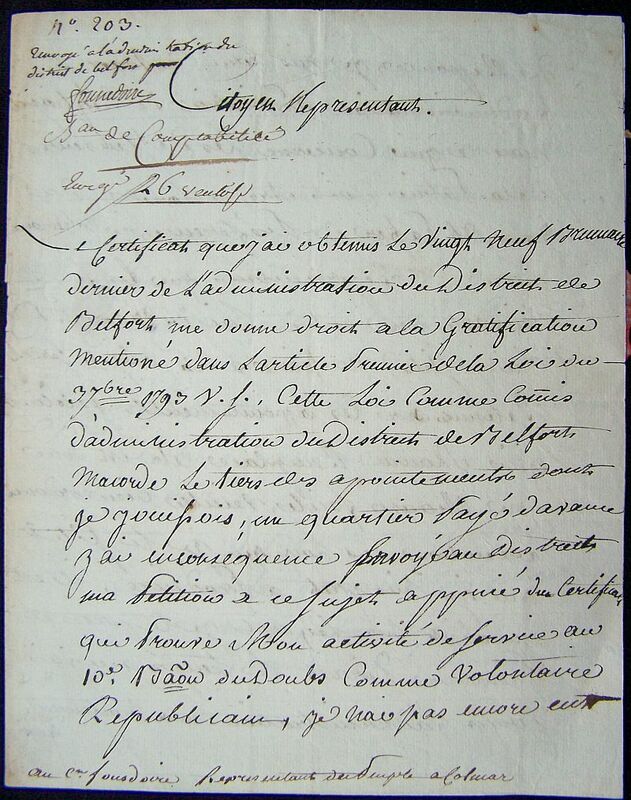 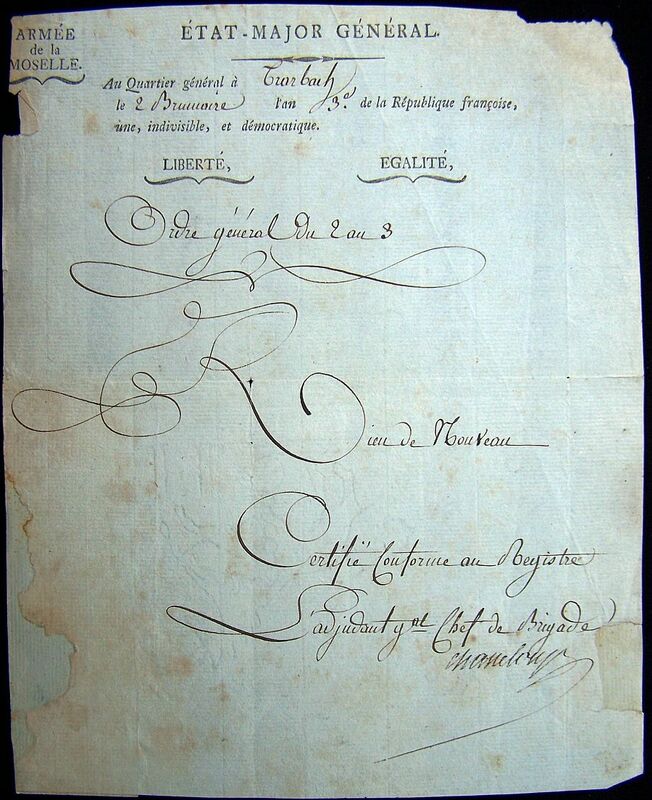 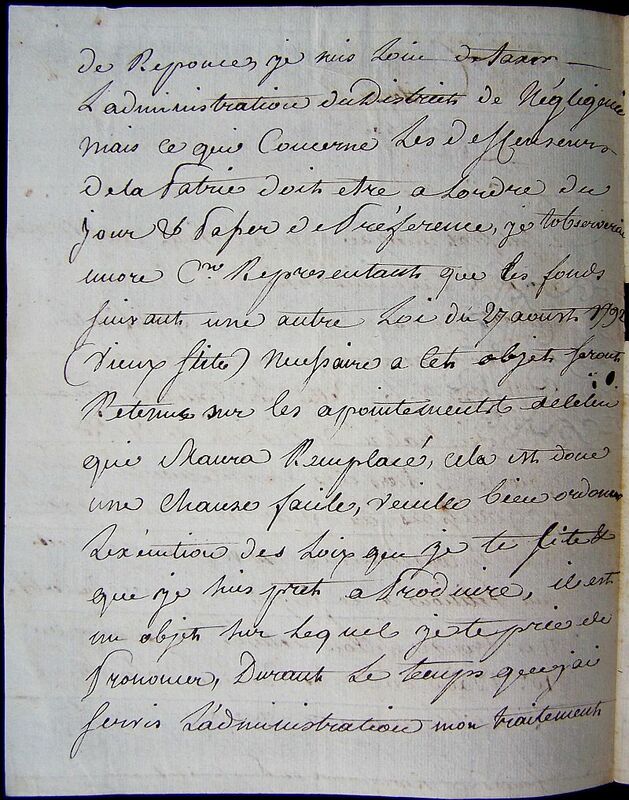 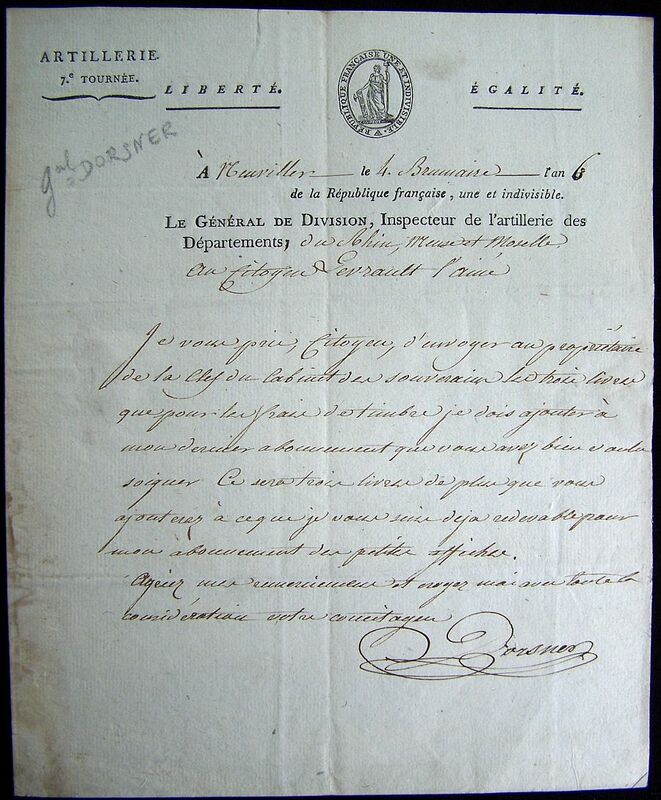 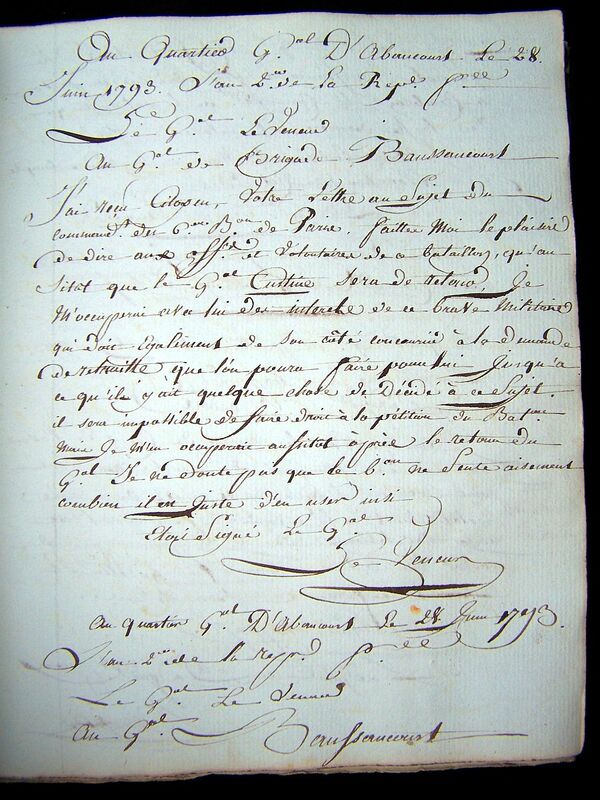 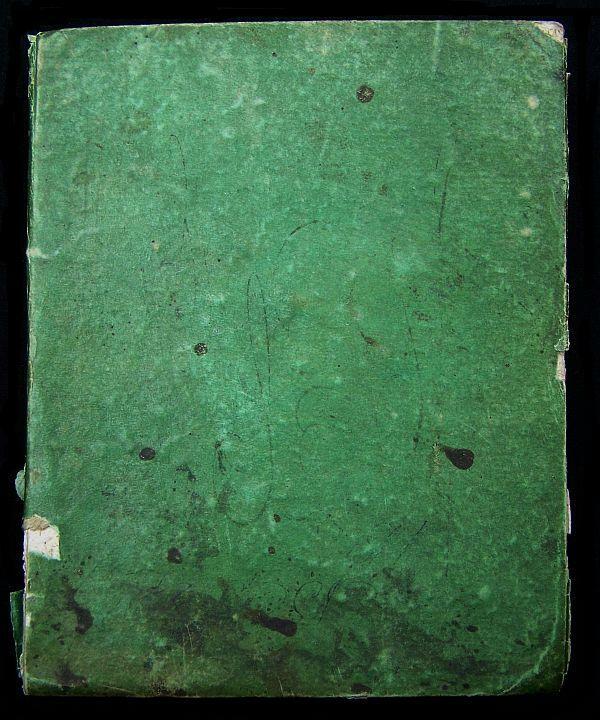 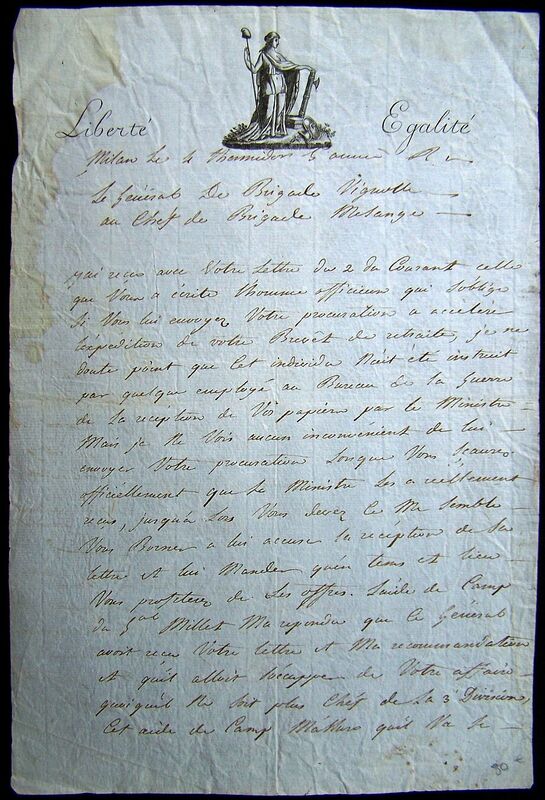 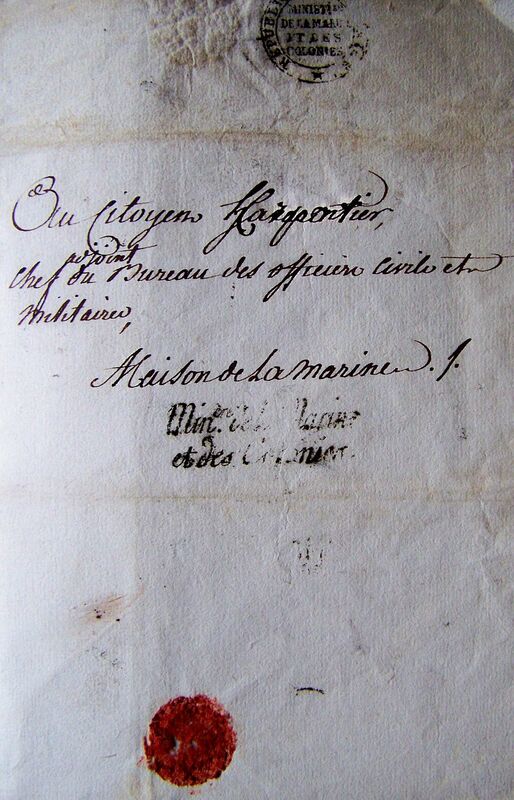 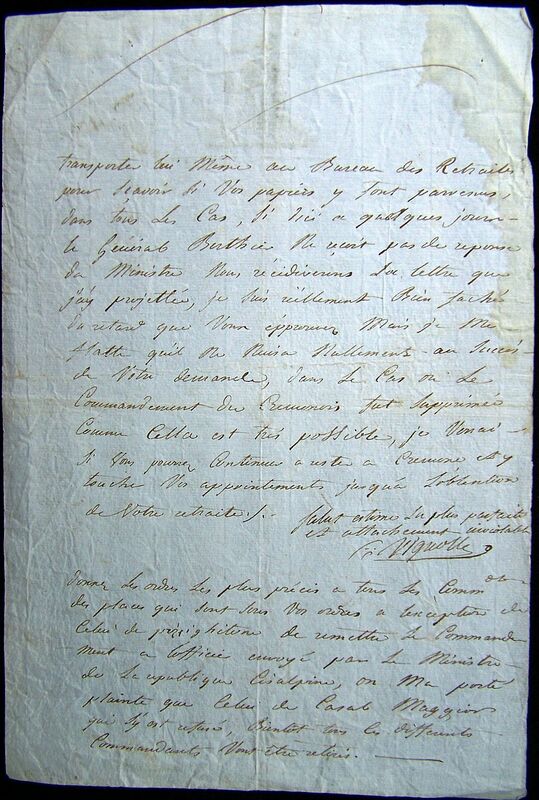 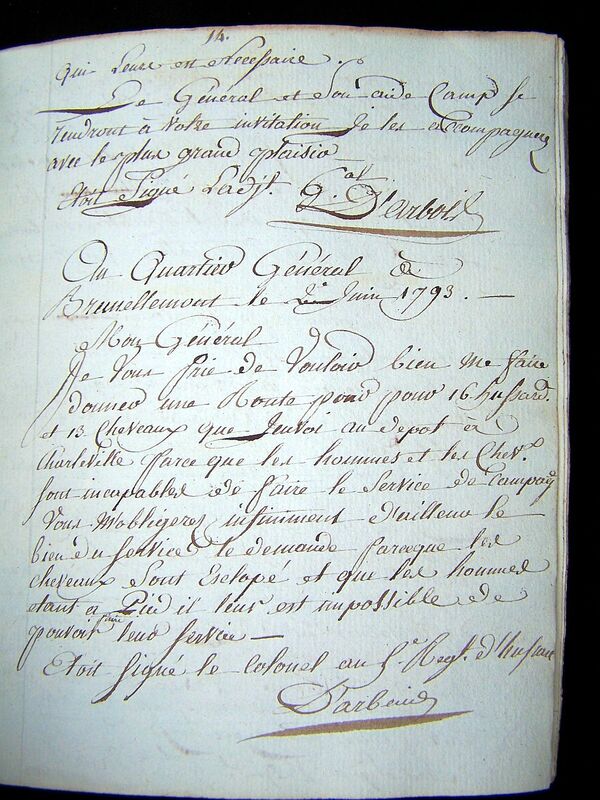 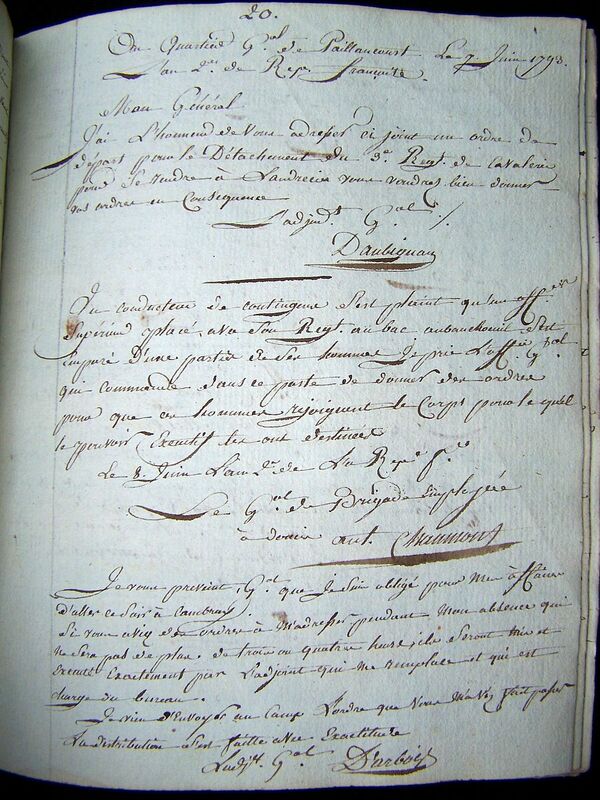 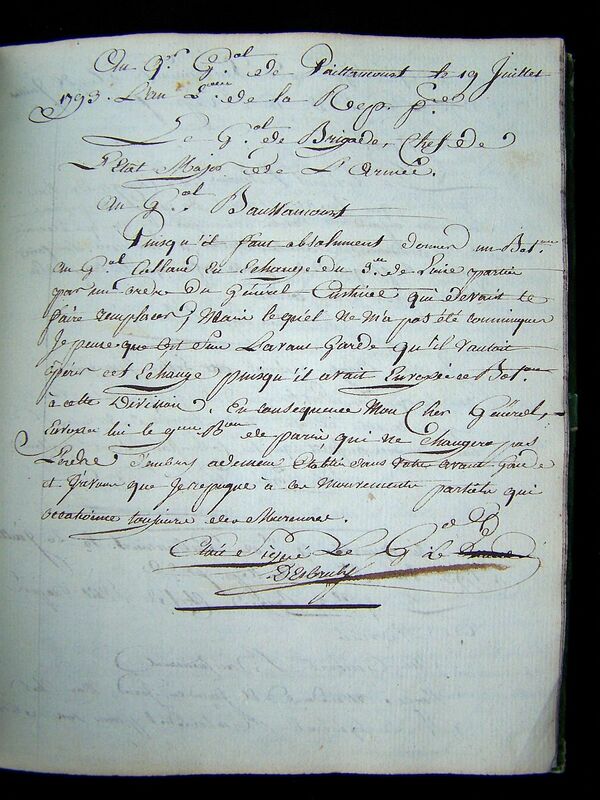 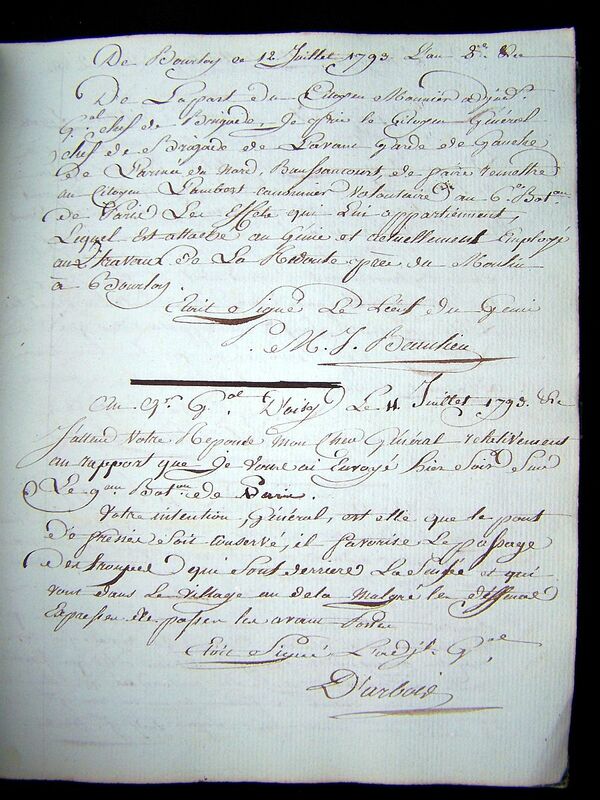 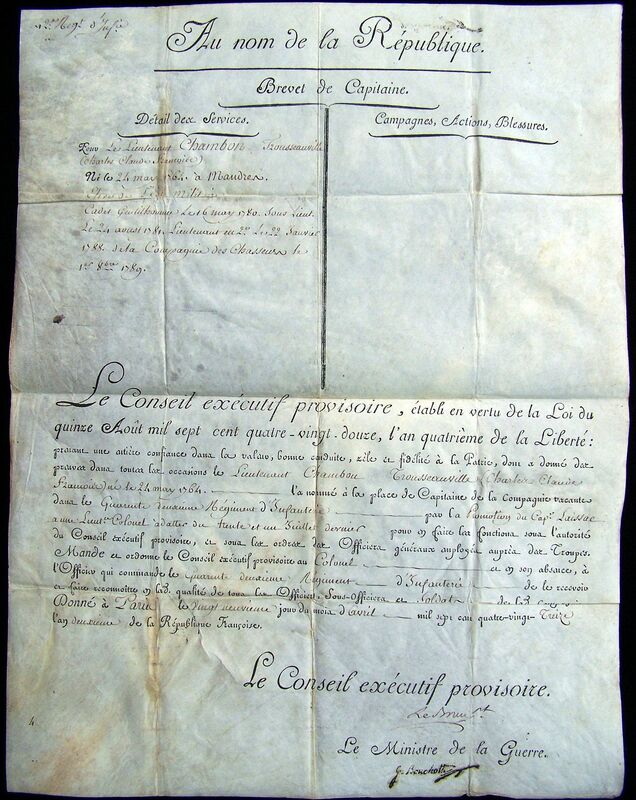 note: This document is a Brevet of Captain to citizen Charles Claude François Chambon and dated the 19th of April 1793.
note: This is a 125 page journal detailing military orders issued to General Baussancourt during the period of April through August 1793. 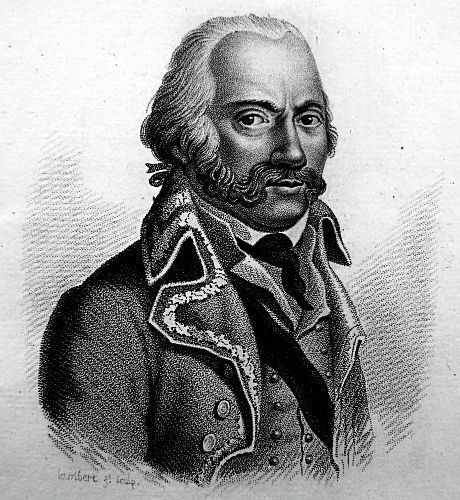 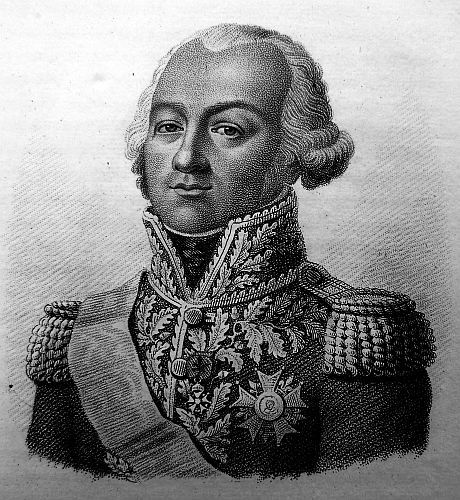 Baussancourt also served in the American Revolution. 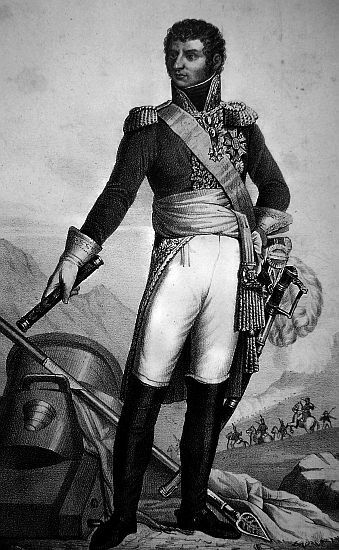 Baussancourt, général de brigade, prit de bonne heure le parti des armes; et s’étant distingué en diverses occasions, il obtint de grade de général de brigade. 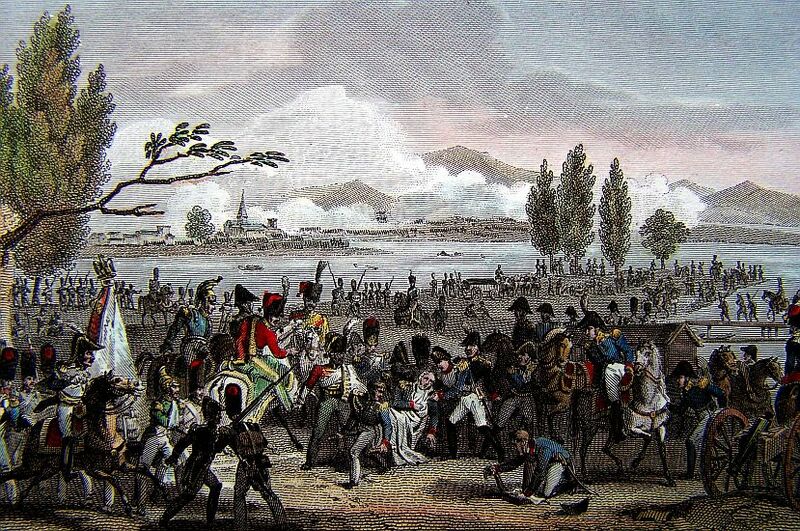 Employé à l’armée du Nord, sous le général Custine, il y commandait l’avant-garde, le 23 Mai 1793, lorsque le Autrichiens marchaient sur Bouchain. 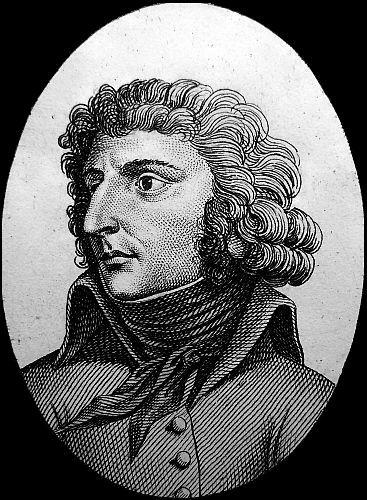 Il combattit avec beaucoup de valeur, et parvint à repousser l’ennemi. 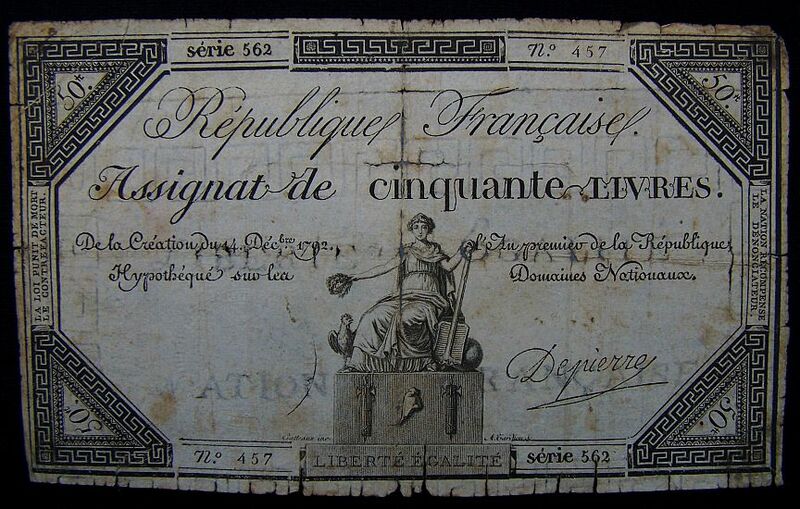 Ayant été destitué quelque temps après comme noble, il en mourut de chagrin, à l’âge de 46 ans. 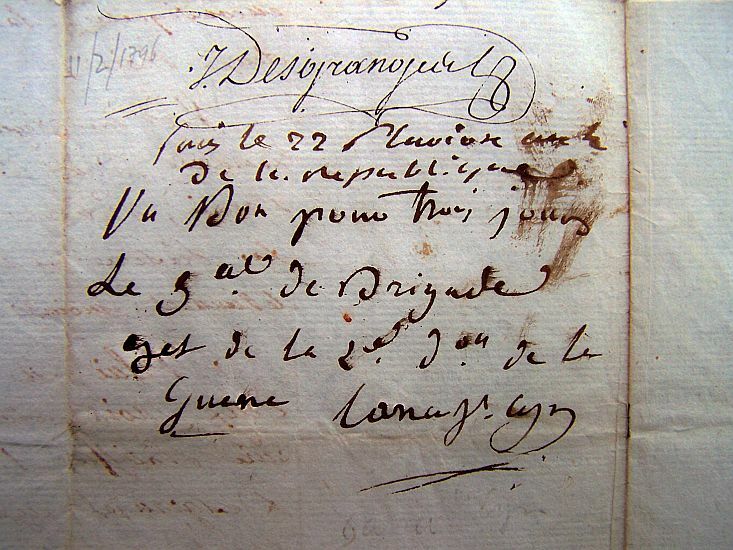 Il comptait alors 18 campagnes. 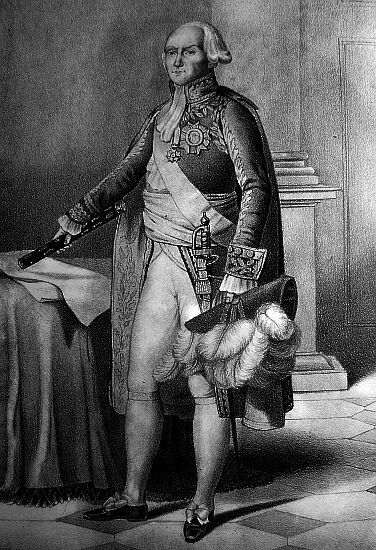 General Staff of the Army of the Rhine, Michaud. 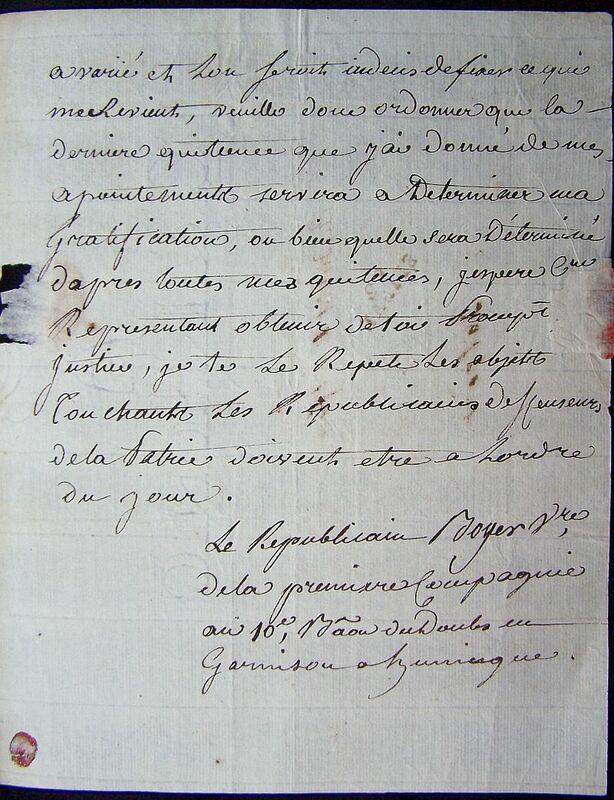 He advised that in accordance with the intentions of the General in Chief, you are employed in the brigade of the 40th Regiment at Camp Lauterbourg. 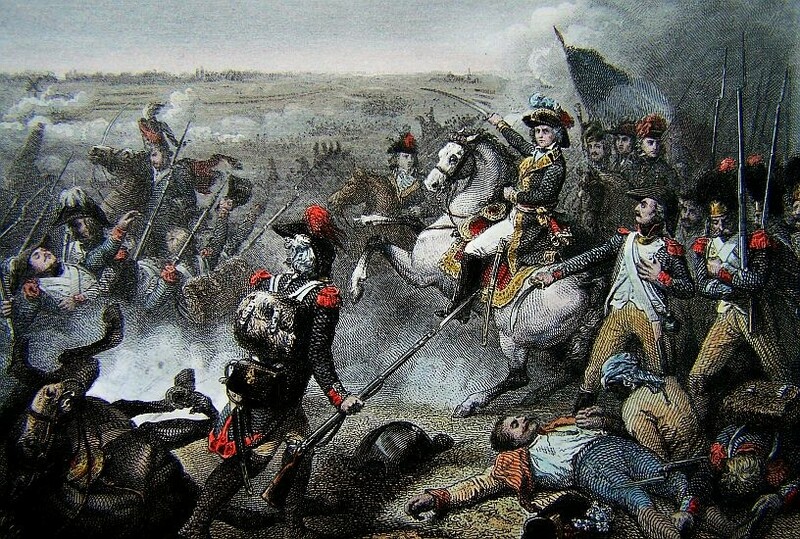 It is ordered that Colonel Ferreaud take command of the second column of our army and lead it to our meeting on the borders of France. 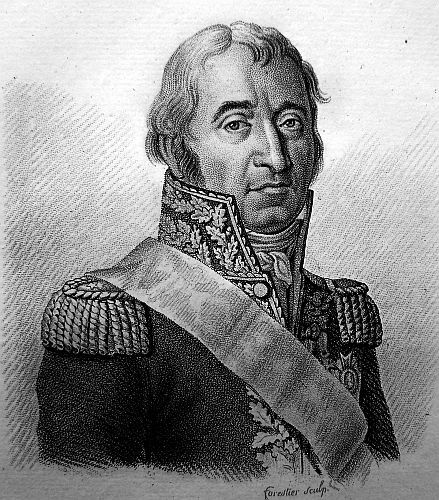 note: Flers was a general during the revolution, commandant of the Eastern Pyrenees and guillotined on the 22nd of July 1794. 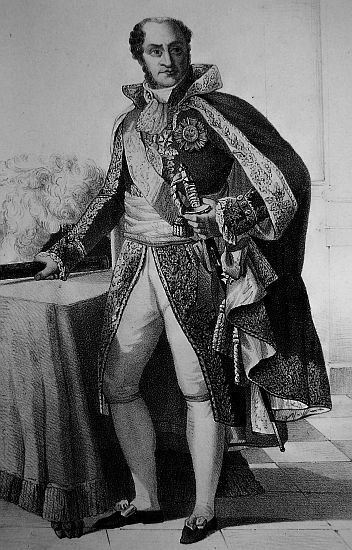 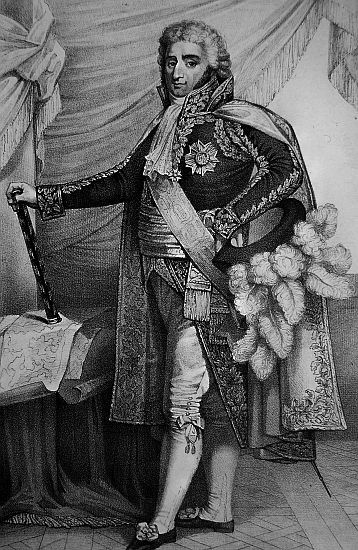 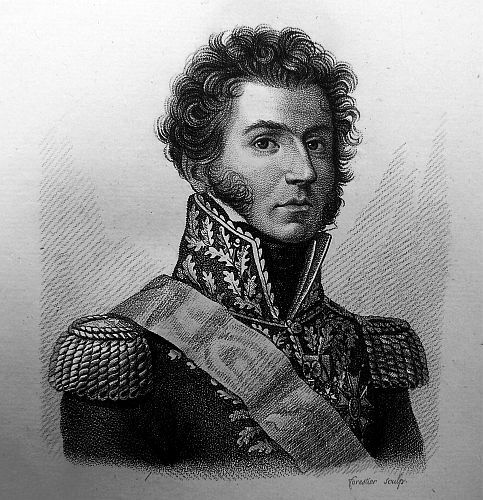 Lannes would serve under him in the Pyrenees. 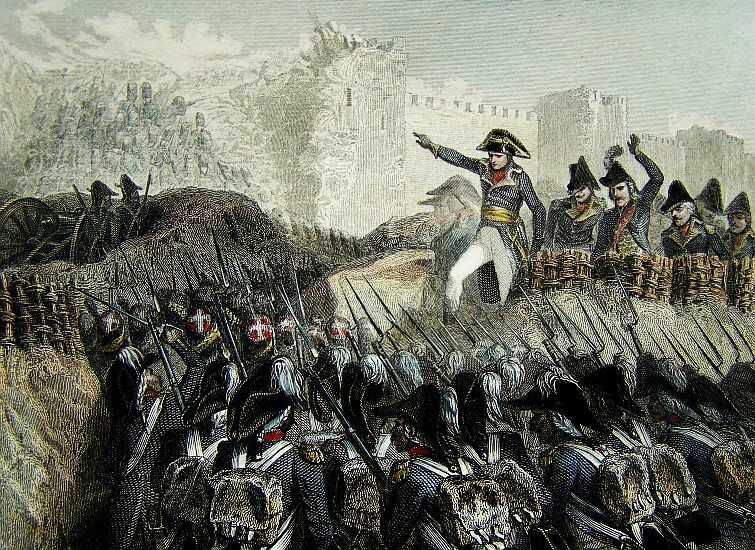 In the name of Law and the Loyalty of the French People. 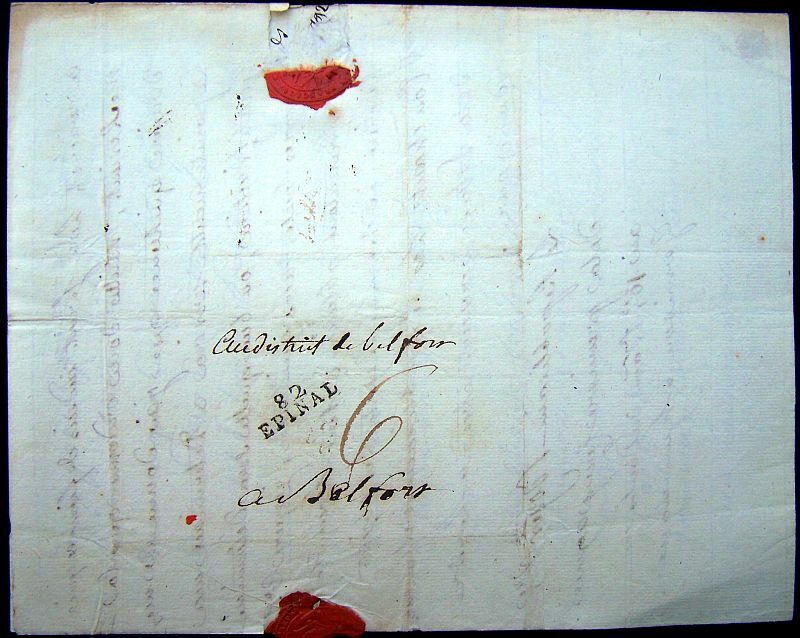 It is forbidden to any military man and to any other person to indulge into any excess or violence towards Bailiff Weiss, living at Berg Nasseau. 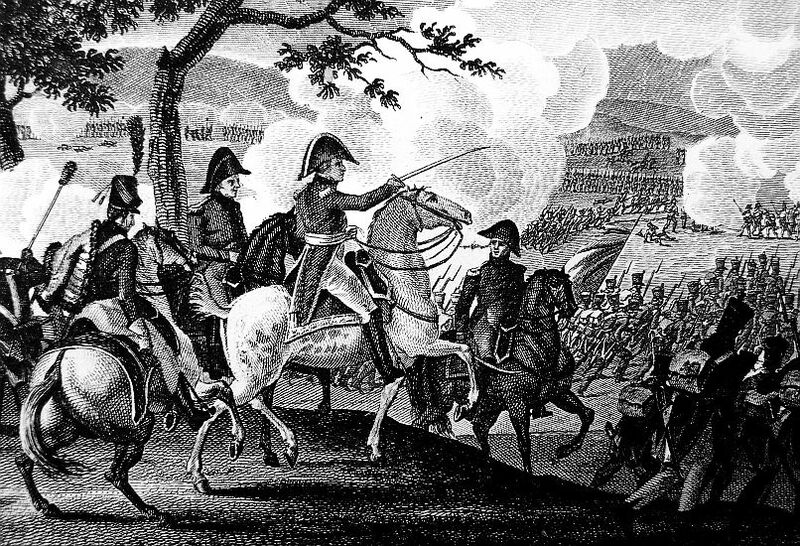 Whoever will dare to make an attempt to the persons or the properties will be indicted to the War Council, and punished exemplarily. 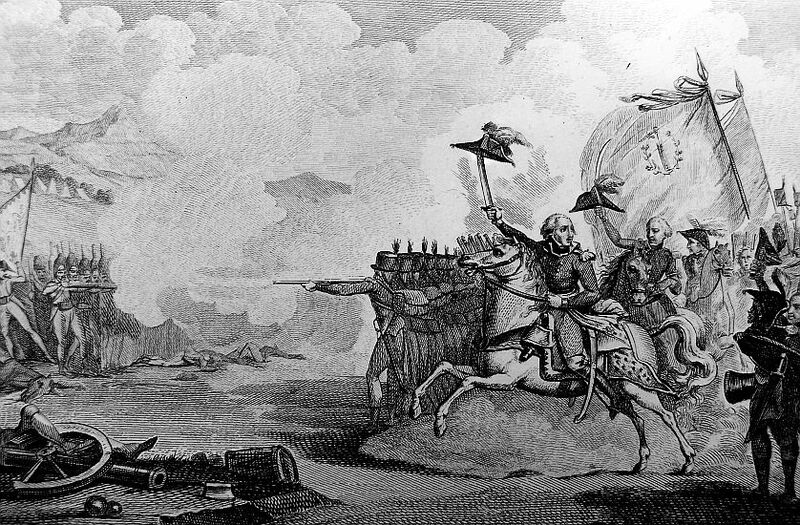 Pillage is prohibited; he that will make himself guilty of that, will be considered an enemy of the Republic, and repressed in consequence. 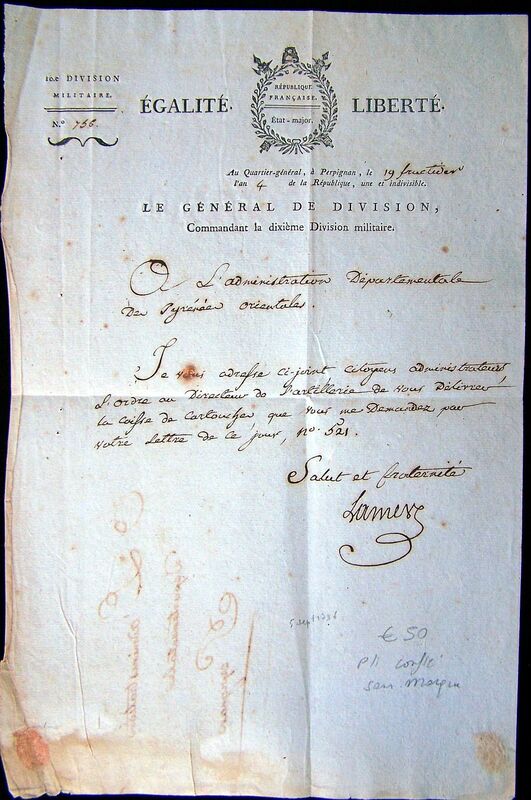 State of the sums paid from the 300,000F and 500,000F funds granted to the representatives anf generals of the Army of the Alps, by the orders of the Committees of Public Salute and of finances, gathered on the dates of Messidor 6th and Fructidor 12th. 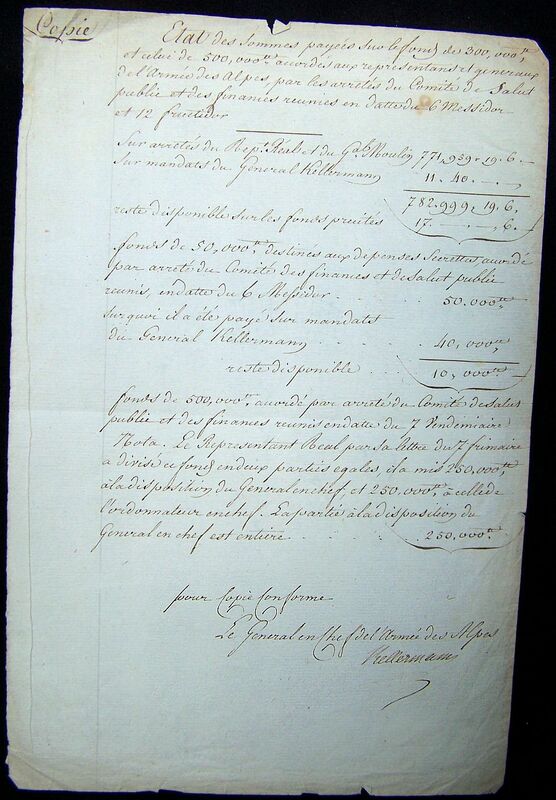 (Paid) on warrants from General Kellermann 11,040. . 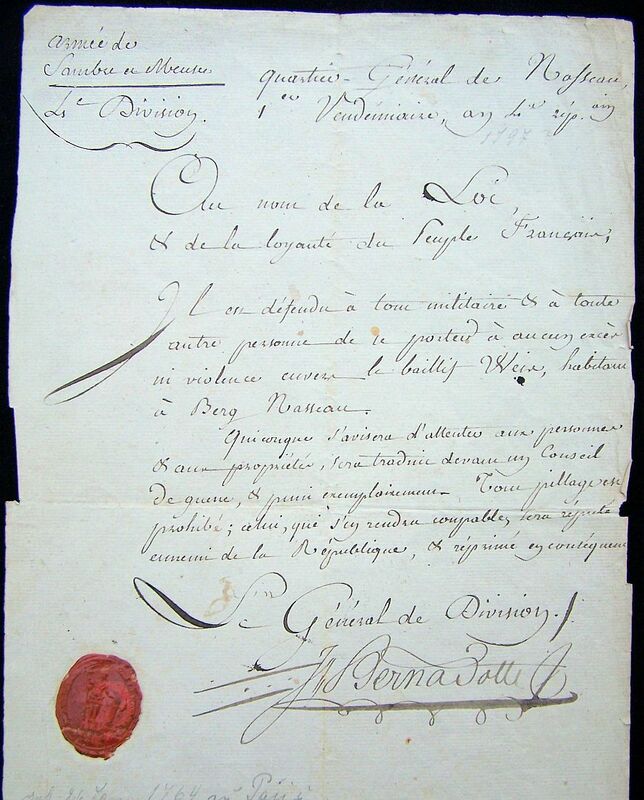 It is permitted thay citizens Andreossy, commander in chief of the military of Eastern Pyrenees, to go to Narbonne for business. 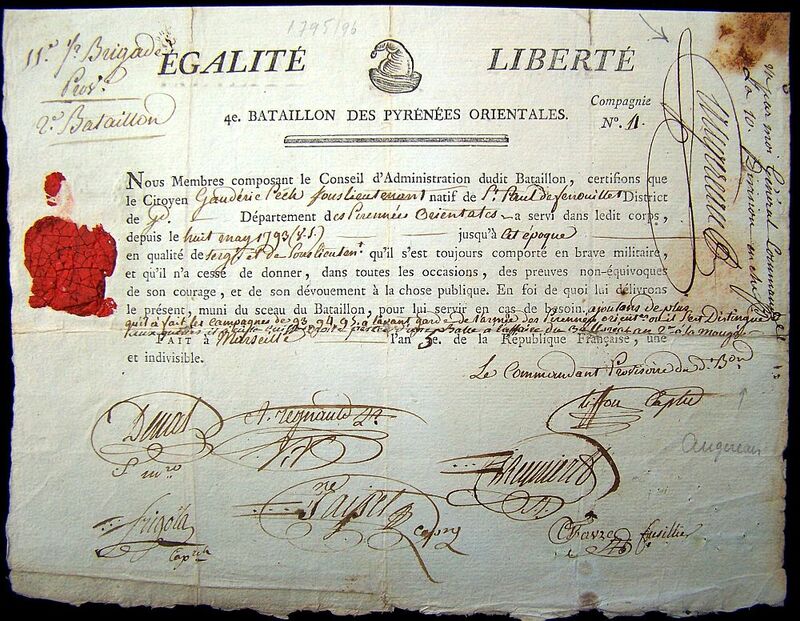 note: This is a document by General Scherer while serving in the army of the Eastern Pyrenees. 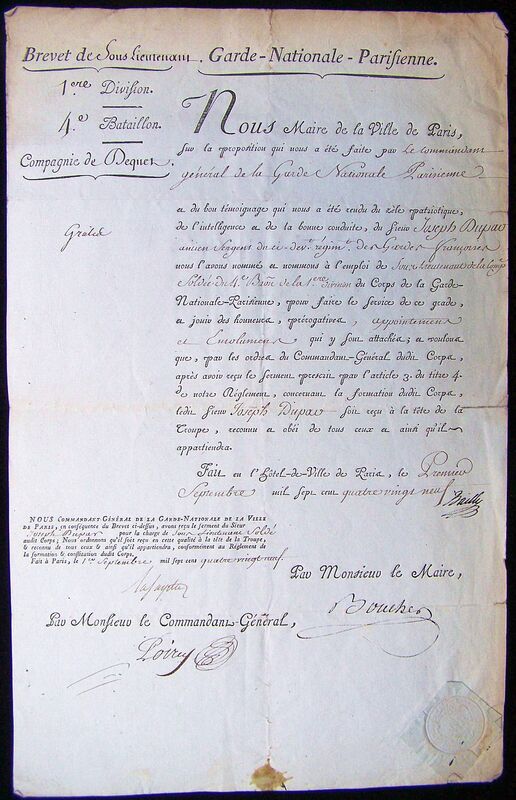 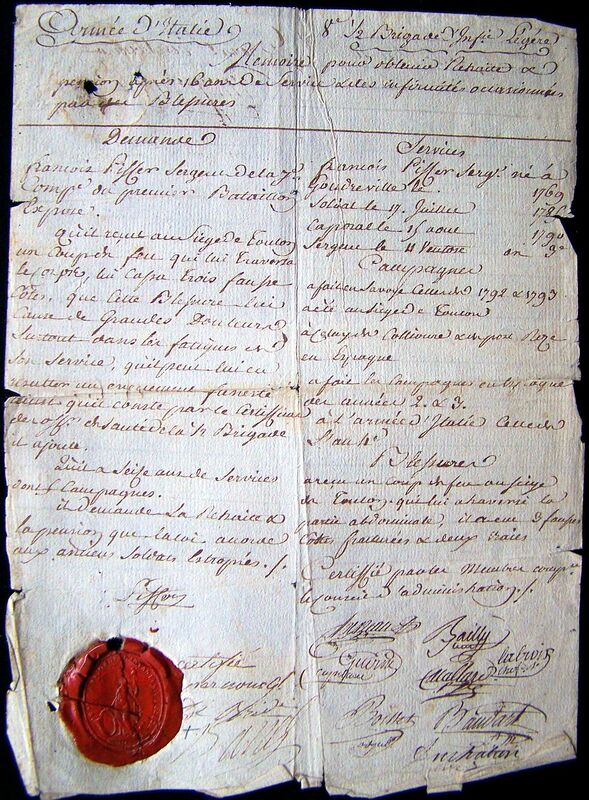 The document is dated the 9th of September 1795. 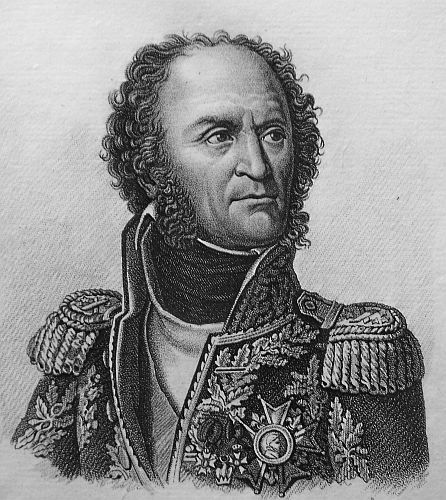 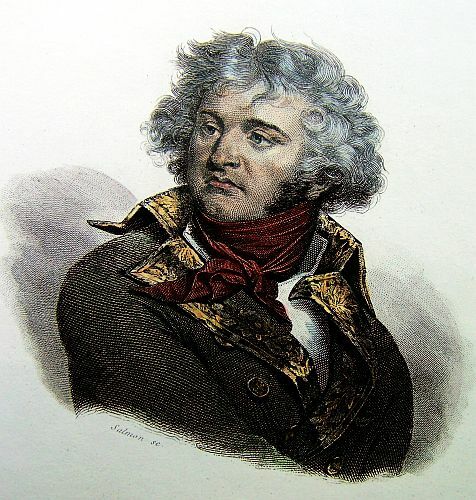 Lannes would serve under Scherer in the Pyrenees and follow him to Italy. 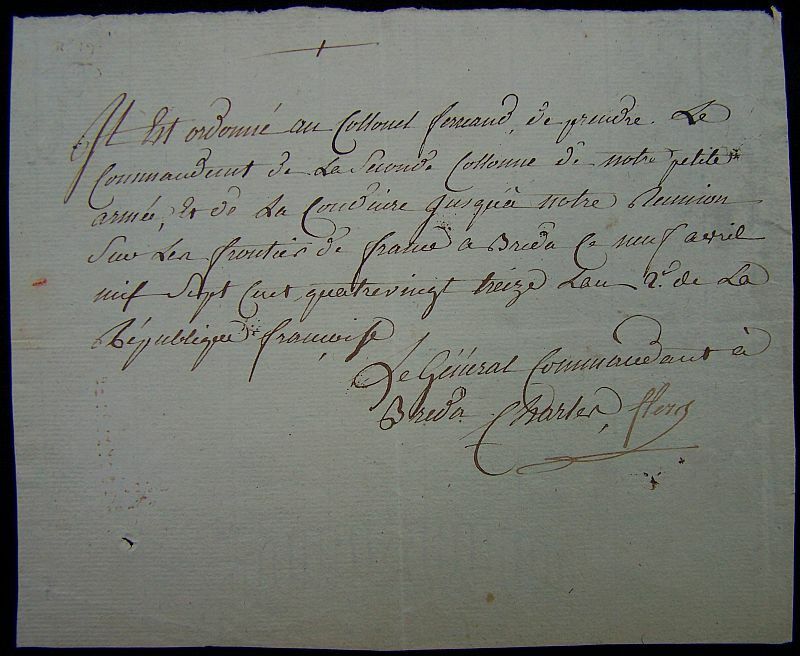 …I remember, my dear General, that the day after the Battle of Hochstaedt you requested at Attesdorf to make a report to the Directorate with my report, all the general orders that you gave up to date since you had taken command of the army. 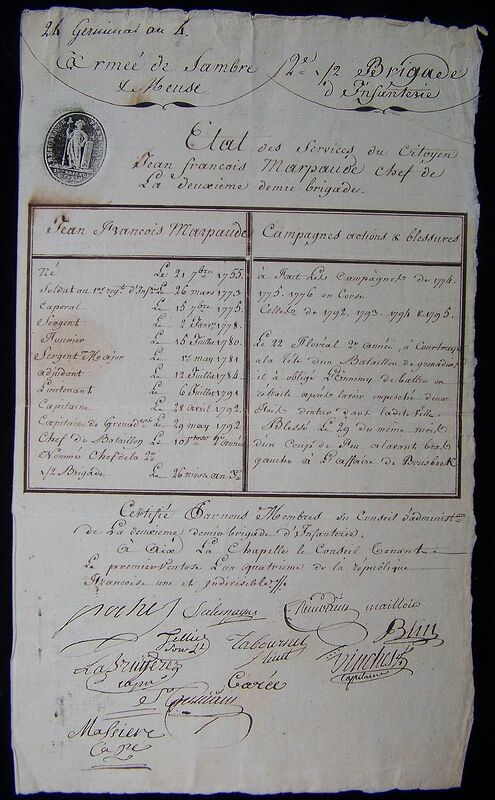 note: This is a service certificate for Jean Francois Marpaude, while serving in Army of Sambre and Meuse. 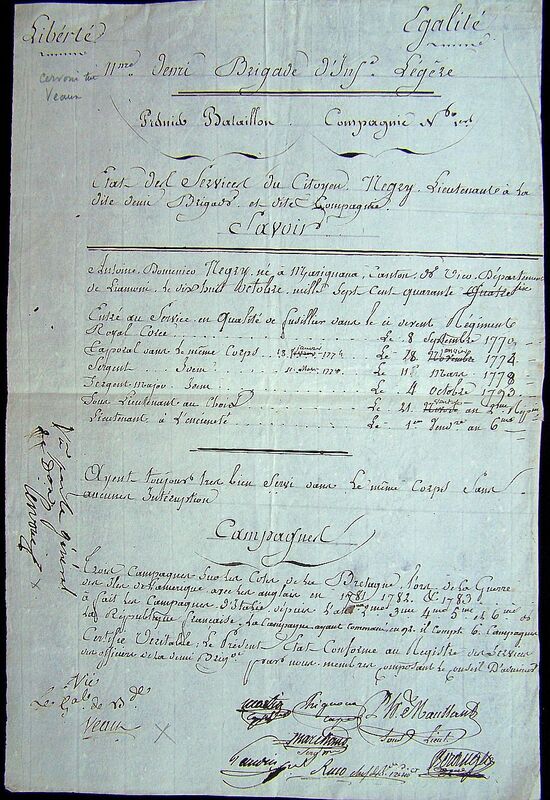 The certificate list his promotions, campaigns, and wounds. 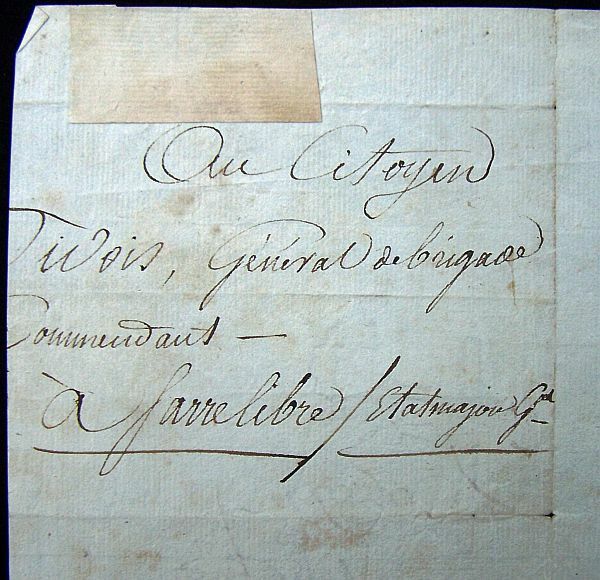 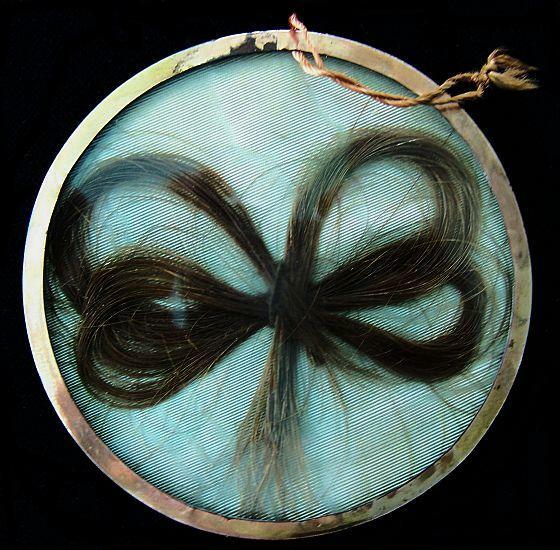 It is signed by the Administration Council and dated the 20th of February 1796. 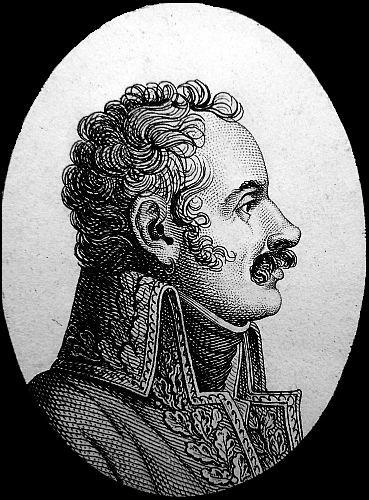 Le chef de brigade Marpaude demande une indemnité pour payer ce qu’il doit au général Lannes et pour se rendre dans son pays. 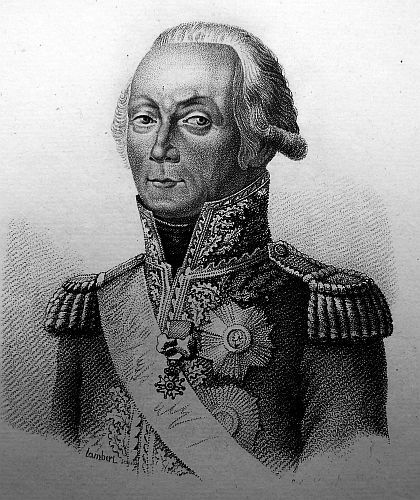 Il prie le premier Consul de donner des ordres pour que le jeune Colignon, dont le père a été tué à Saint-Jean-d’Acre, soit admis au Prytanée Renvoyé au général Lannes pour lui donner ce dont il a besoin, et lever toutes les difficultés qui s’opposent à l’entrée du citoyen Colignon au Prytanée. 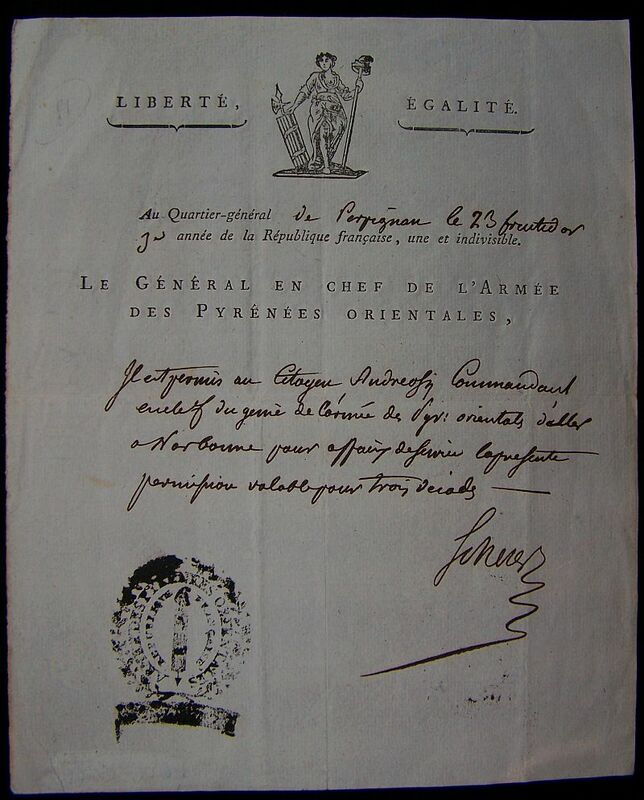 Je rendrai au général Lannes tout ce qui sera nécessaire. 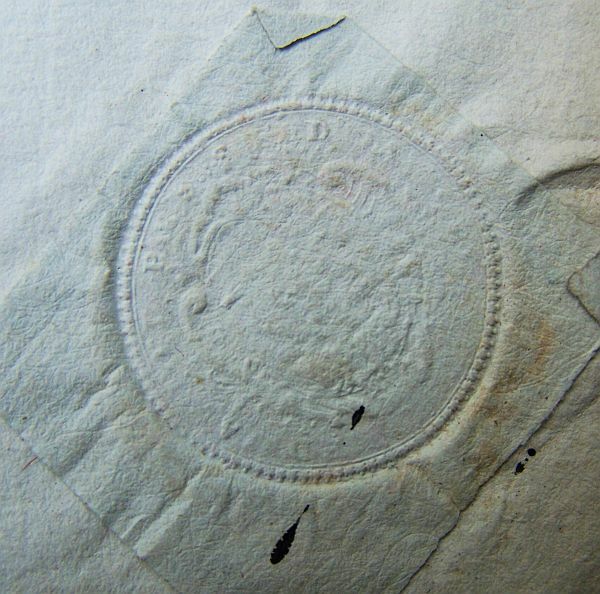 I have no doubt that this individual has been instructed by an employee in the Office the War of the receipt of your paper by the minister. 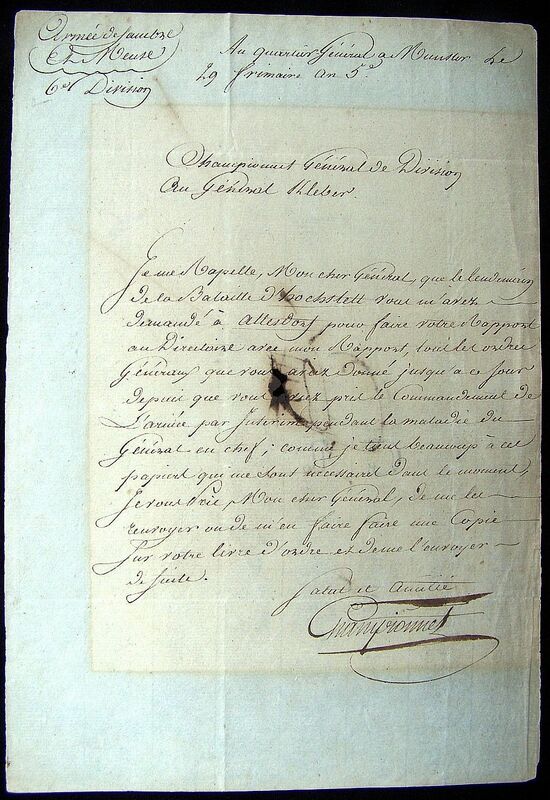 But I have no problem sending your proxy. 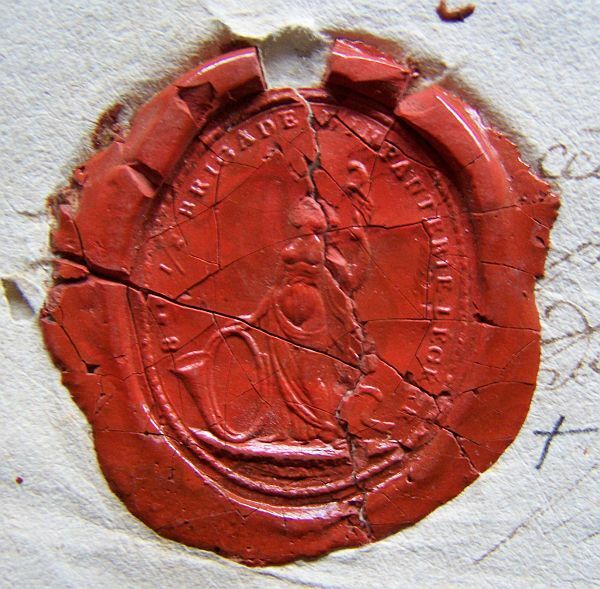 When you record that the minister has actually received it you will enjoy its offerings. 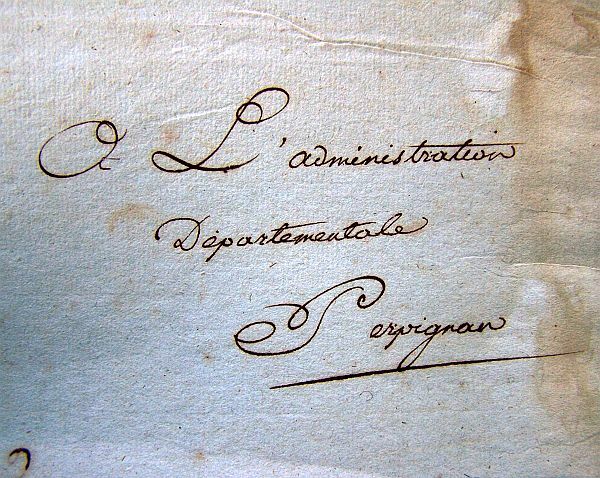 The aide-de-camp Gal Millet said that the General received your letter and my recommendation and he would take care of your case, although no longer head of the 3rd Division it will move to the Bureau of Pensions. 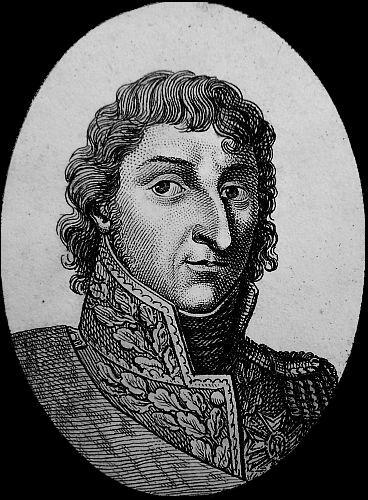 If within a few days, their is no response from General Berthier, we shall repeat. 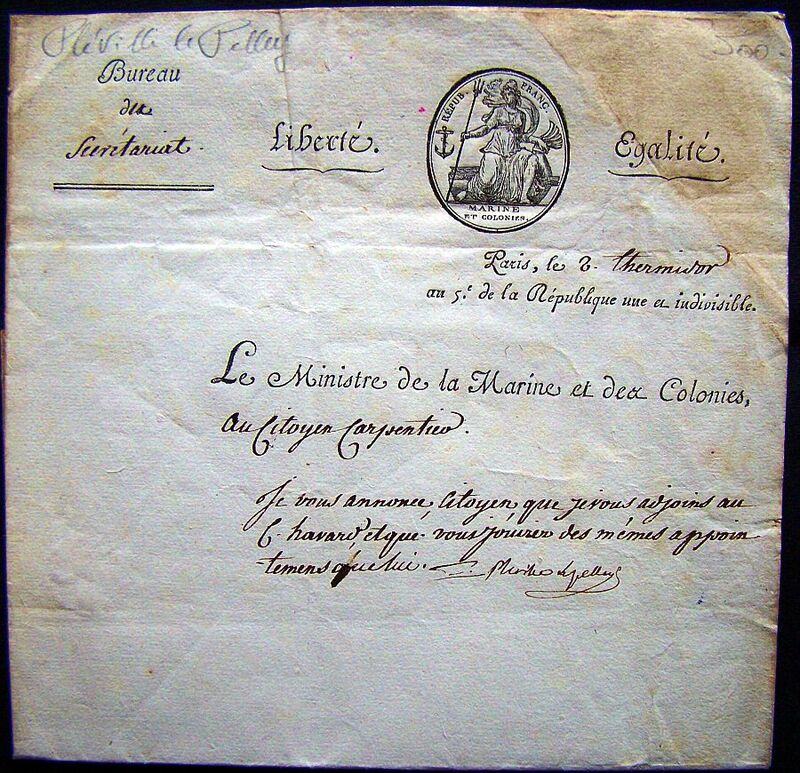 Give the most precise orders to all commanders of places that are under your orders and return the command to the officer sent by the Minister of the Republic Cisalpine, all different commanders have to be removed. 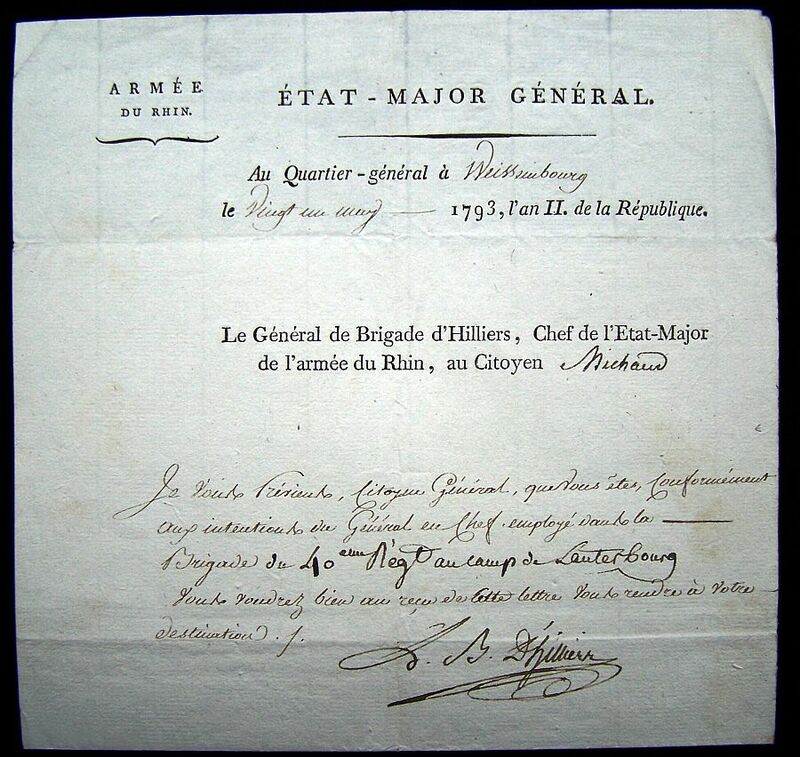 note: The document by General Dorsner while Inspector of the Artillery Department of the Rhine and dated the 25th of October 1797.